I’ll be honest, I like this cover because it’s funky. I think that’s a necklace? I like the swirly smoke. It has a nice flow to it. 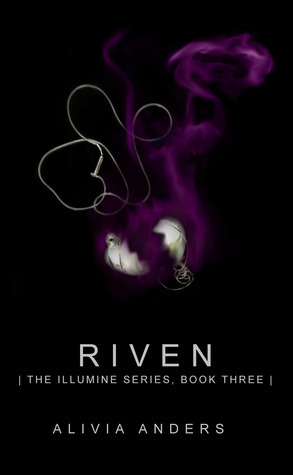 The third installment of The Illumine Series. The cover fits the title and the blurb nicely. I like it when that happens! There’s a revolution brewing in Hell, and Jack might be the only one who can stop Belial’s rival from ripping a hole between the Black and the mortal world—a catastrophe that could be worse than Armageddon. But to win, Jack will have to do the one thing he swore he never would: become a servant to the Morrigan, and risk losing everything he knows and loves… including Pete. A full moon + purple = I am an immediate fan. I like her strappy dress, it makes me wonder what the front looks like! And of course, I LOVE the sword! I really like the cover for Undead for a Day too. 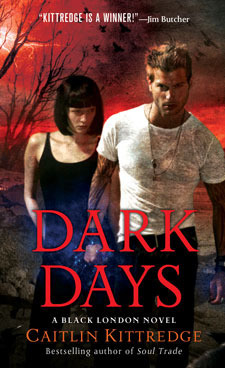 Ok, so when I saw the guy on the Dark Days cover I thought “hey David Beckham did a book cover.” Call me weird but the guy kind of reminds me of Beckham. 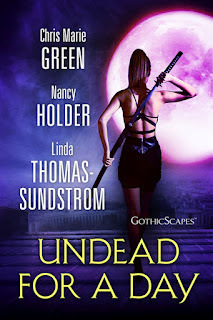 I love the cover for Undead for a Day. @Ruby That’s Paul Marron? 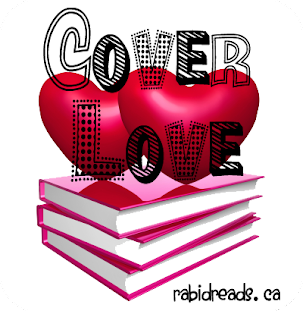 Oooh, yes he’s on A LOT of covers! I come over and look around but don’t always comment, so I thought I would say hi. So, Hi. lol I like the Undead for a Day cover too. I like the others too. The first one is definitely..interesting.